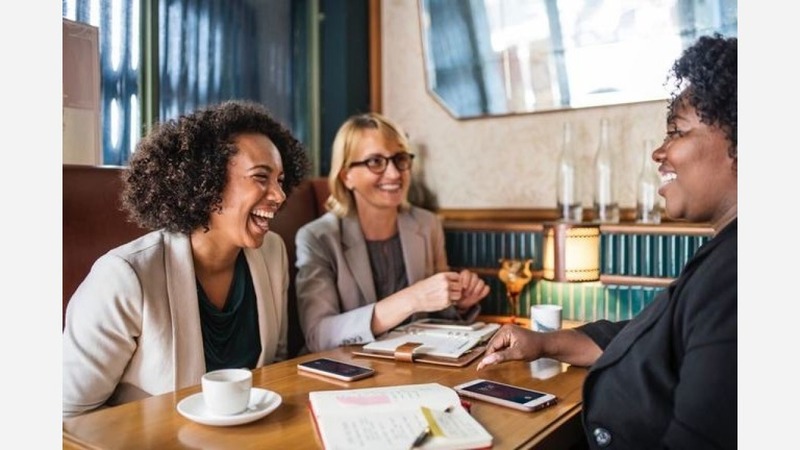 From a business branding workshop to a primer on building genuine connections, this week promises plenty of professional development events to check out around Raleigh. Read on for a rundown. 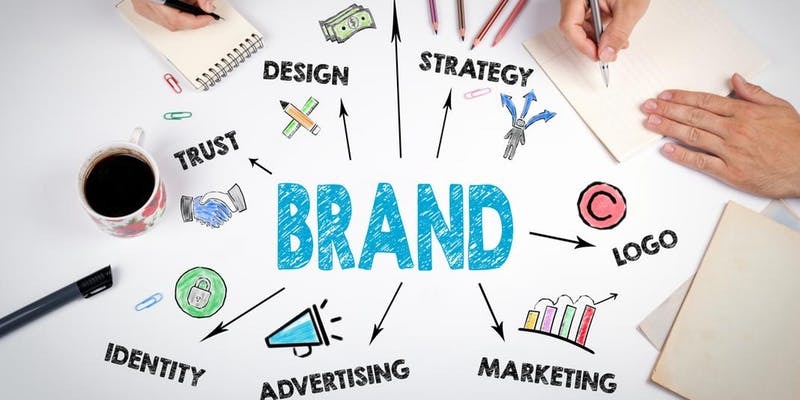 Join the IABC NC Triangle chapter for a business branding workshop over breakfast bites. Ann Whitehurst, vice president and lead brand strategist at the communications firm Baering, will lead an interactive, small-group discussion on finding the heart of an organization's brand then communicating brand value to customers and other stakeholders. When: Thursday, June 21, 8:30-9:30 a.m.
Where: Taste, 1912 Bernard St. 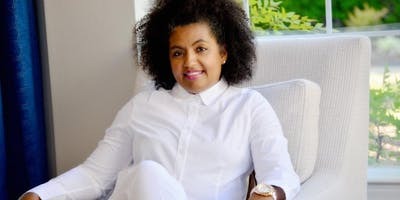 Learn how to move beyond networking to genuinely connecting with Sabrina Little. The branding strategist, business consultant and entrepreneur will share strategies for engaging deeply with others and becoming a genuine connector to create new business opportunities for yourself. When: Wednesday, June 20, 6:30-8 p.m. Put your newly acquired genuine connection skills to work at the Network After Work session this Thursday night. You'll mingle with fellow business owners, entrepreneurs, executives and career-minded professionals over happy hour specials and complimentary appetizers at Cornerstone Tavern. When: Thursday, June 21, 6-9 p.m.
Where: Cornerstone Tavern, 603 Glenwood Ave.